The highly anticipated Imitation Game delivers in both entertainment and educational value. It tells the story of the breaking of the German Enigma Code during WWII. 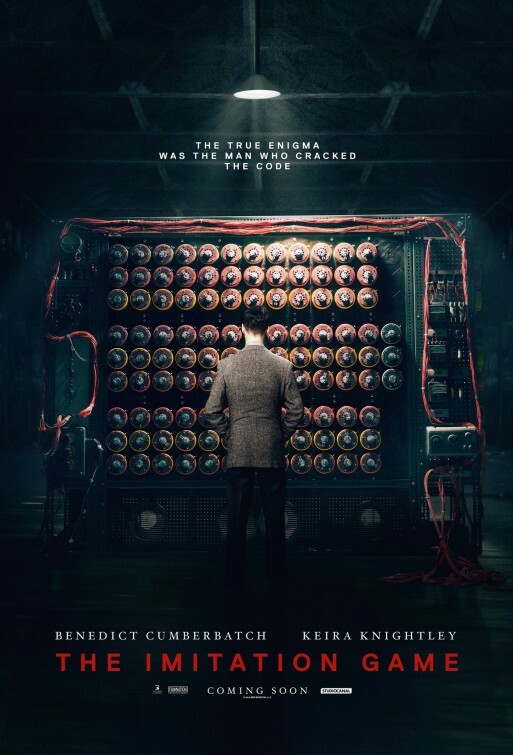 Not only does this involve the intrigue of a spy story, it gives an account of all the frustration and roadblocks Alan Turing (Benedict Cumberbatch) had to endure to pull it off. Norwegian director Morten Tyldum (The Headhunters) is gifted in assimilating related sub-plots into a beautifully crafted, reasoned whole. 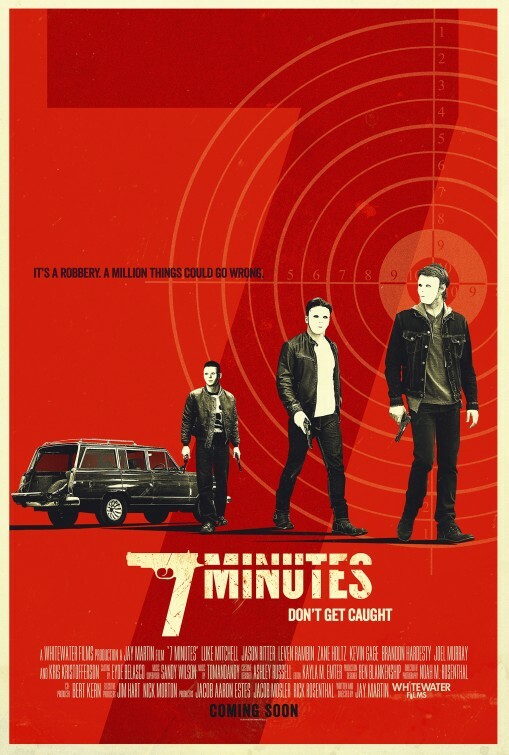 Of course, in this respect the novelist Andrew Hodges and screenplay writer Graham Moore, deserve part of the credit. They tell the story about shy, socially awkward Turing in Great Britain who was fascinated by puzzles, particularly crossword puzzles, from a young age, and became expert at making and deciphering codes. He was an odd child (perhaps had Asperger Syndrome in the autism spectrum disorders, characterized by difficulties in social interactions and communication, along with compulsive interests and behaviors, but sometimes with brilliance of mind), and suffered from teasing and discrimination all his life. To make matters worse for him, he was attracted to men. Despite these drawbacks, he was supremely self-confident in his abilities, and never doubted his success in creating a machine (a prototype of the computer) that would translate Enigma into English. Also despite his social difficulties, he managed to head up a team of scientists who ended up being loyal to him during critical times when the English government threatened to shut down his operation. The group included one woman, Joan Clarke (Keira Knightley), who got the job by working a crossword puzzle in record time. (This was the task Turing used to select his team.) It also included Hugh Alexander (Matthew Goode), who was in charge of the team before Turing managed to wrest it from him by enlisting Churchill’s support, much to the frustration of not only Alexander, but two superiors, Commander Denniston (Charles Dance) and Stewart Menzies (Mark Strong) as well. The threats to the operation were unbelievable, and included Joan’s parents thinking her job was inappropriate for a woman and calling her back home, Denniston’s lack of confidence in Turing and his accusations of Turing being a Soviet spy, the insertion of an actual double agent into the team, financial support, and homophobia, just to name some. While the team was ultimately successful in breaking the Enigma code, it was at a dear cost to Turing personally. 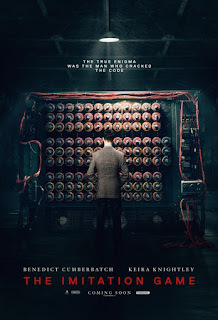 All in all, The Imitation Game is an interesting, exciting, thriller with outstanding performances from Cumberbatch, Knightley, Goode, Dance, and Strong. The music by Alexander Desplat and cinematography by Oscar Faura give it the boost necessary for a top-notch movie, along with Tyldum’s direction. 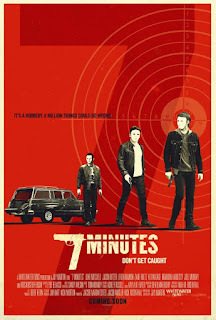 An interesting, exciting, thriller with outstanding performances, music, cinematography, and direction. 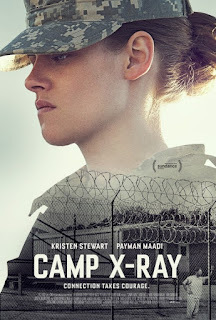 It also appears to me that the film does a pretty good job in giving us a sense of what Guantanamo looks like on a day-to-day basis. I was particularly struck by the guards’ duty of having to pace back and forth for a whole shift, peeking into the detainees’ cells mostly, although they do sometimes deliver food and books, and monitor exercise and hygiene. 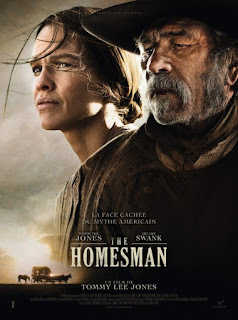 She is nervous about transporting them in a wagon across the prairie, however, and when she comes upon a man (Tommy Lee Jones) hanging from a tree, she agrees to cut him down if he will help her take the women east to their families. He agrees only out of desperation; he is not ready to die. The women are indeed psychotic; one has to be tied down because she attacks whoever is in sight. They seem to have been driven crazy for various reasons, such as losing children to disease, but the film does not always clarify their histories. We’re introduced to them rapidly in the beginning without much explanation—which I see as a weakness in the exposition. At any rate, the women are loaded onto a makeshift wagon that can be locked from the outside, and Mary Bee Cuddy and “George Briggs”—a name he decides to call himself—take the reins of the horses and head out. You can imagine (I actually had a hard time of it) some of the issues they would encounter along the way (a runaway, Indians, snow), let alone hygiene (one of the woman has to be held and told to pee), food preparation, sleeping arrangements, etc. As expected, Cuddy and Briggs will have major disagreements along the way to establish dominance. The resolution of their conflicts and the outcome of their destination is one of the perhaps unique and surprising endings of a western genre film. The Homesman is well directed by Tommy Lee Jones, and the cinematography by Rodrigo Prieto is exquisite. The main actors (Jones, Swank, Lithgow, Spader, and Streep) are some of the best and shine in their roles. Jones has a couple of song and dance routines that are totally out of his usual character presentations and are a hoot—although you may not be able to understand the lyrics; it’s enough to watch him dance and shout. Swank easily conveys Cuddy’s strengths, and is able to elicit sympathy—maybe even pity—from the audience during her times of weakness. Spader and Streep have only cameo roles, but are powerful in the brief time they are on screen. The actresses portraying the psychotic women (Grace Gummer, Sonja Richter, and Miranda Otto) capture their distresses perfectly. The Homesman is not likely to be a film for everyone; I had mixed feelings about it when I left the theater—presumably because of some of the more depressing, hopeless scenes, as well as a rather surprising ending. In addition, I think one character in particular is not consistent across time with how she is presented initially—not that I’m saying people don’t change, only that how this character is presented in the beginning does not plausibly lead to what happens later. Not so with Briggs or the psychotic women, all of whose personalities are entirely consistent with their characters throughout. A young woman makes a soul-cleansing journey (1100 miles) to make amends and work through a painful grief by hiking the Pacific Crest Trail from the southern border of California up to the Oregon-Washington border. Reese Witherspoon is enchanting in playing the role of Cheryl Strayed, who ventures out with little preparation or training, only a set jaw and little, albeit some, trepidation. In her favor besides her heroic determination are good looks and a winning personality. Her first challenge is simply loading her gigantic pack and struggling to put it on her back and stand up, which takes several tries. After she has walked several days, one helpful person helps her go through it and throw out all unnecessary items, and things go better after that. She has to climb over large rock formations, wade through waist-deep water, and trudge through snow, so lightening it is essential. What makes the story so engaging are not only her personal struggles, but the many kinds of people Cheryl meets along the trail, some initially threatening, some clearly threatening, many who are clearly helpful, and even a rosy-cheeked curly-headed cherubic boy who wins her heart by being interested in her and eventually singing her a song. This occurs toward the end of the trail and precipitates an emotional break-through for her. Canadian director Jean-Marc Vallee (Dallas Buyers Club, C.R.A.Z.Y., The Young Victoria) also hooks the viewer in with his artful way of inserting scenes of Cheryl’s past, which informs about who she is, what she has experienced, and why she is on this journey. It seems to be a bit of a fad for filmmakers to avoid chronology and jump around in time, which to me is not always successful, but Vallee knows just how to do it so that it adds to the viewer’s experience and keeps the drama moving smoothly. The film is based on Cheryl Strayed’s memoir, Wild: From Lost to Found on the Pacific Crest Trailway, and Nick Hornby’s screenplay is a finely crafted adaptation of the book to film. 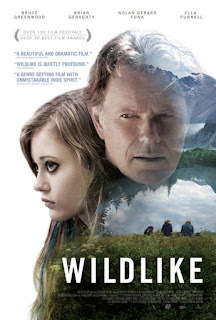 High drama, beautiful scenes of the Trail, and sprinkles of clever humor add up to a very good movie. Witherspoon’s performance is one of her best, and the addition of Laura Dern as her mother, Thomas Sadoski as her ex-husband, and colorful characters along the trail make for a well-synchronized enactment of the fine script and direction. 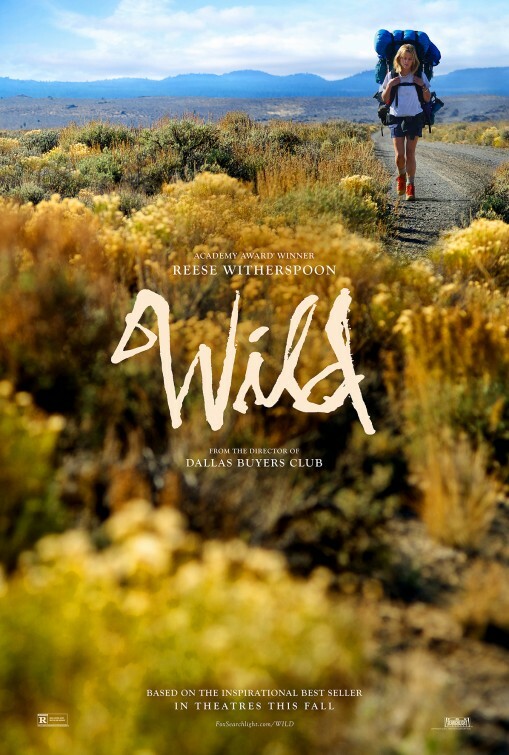 Wild is likely to be mentioned more than once during awards season for 2014 films. Take a hike. You’ll enjoy it! John has always been a “ladies man”, so one evening after a day of taunting and flirting, he easily seduces her. In the 1890’s, that means she is now a fallen woman. Strindberg now uses her as an example of how the upper classes have become weak and vulnerable, whereas life struggles have strengthened those in John’s circumstances. The two are very conflicted about perhaps running away together, and each vacillates back and forth about this possibility while wrestling for the power position. Eventually, he realizes that she cannot “step down” to his level as she suggests at one point. “No, he counters, “don’t step down; they will say you fell.” Miss Julie has been very indiscreet about her flirtations with him, and the townspeople are keenly aware of what is going on. So he comes up with a bitter, harsh solution, and she submits willingly. There is a third character played by the talented Samantha Morton, who is informally engaged to John; Kathleen provides the Christian religious perspective, which serves as a counter to Darwinism. She suggests to the two that John should come to Sunday morning services and confess his sins. She doesn’t concern herself with Miss Julie’s predicament for a number of reasons, and unlike John, she has never aspired to Julie’s station, so doesn’t “see” her, in a sense. To Kathleen, “Class is class”; one shouldn’t tamper with the existing social order. The well-known actress in Swedish director Ingmar Bermann films, Liv Ullman, both wrote and directed Miss Julie. I believe her work brilliantly captures Strindberg’s intent with his play, and she has created a beautiful synthesis of all the elements of filmmaking, specifically in the cast and characters, the music, and cinematography. The actors, Chastain, Farrell, and Morton have achieved career highs in their performances in Miss Julie. Each one could be watched simply to see them mold their characters and capture their conflicts in their bodies, movements, and vocal expression. Chastain and Farrell particularly must show huge vacillations that show the range of their capabilities. The music by Mike Figgis—perhaps drawn from his own earlier production of Miss Julie—is beautifully rendered and perfectly captures the setting in time. A classical piece well worth your time. When the favorite of the two sons—Ben—is killed, the parents in their drunken state urge John “to do what’s right”—and not in a good sense. John finally succumbs, but it does not turn out well, and John joins the military to avoid being apprehended by the law. Not surprisingly, he ends up with PTSD. 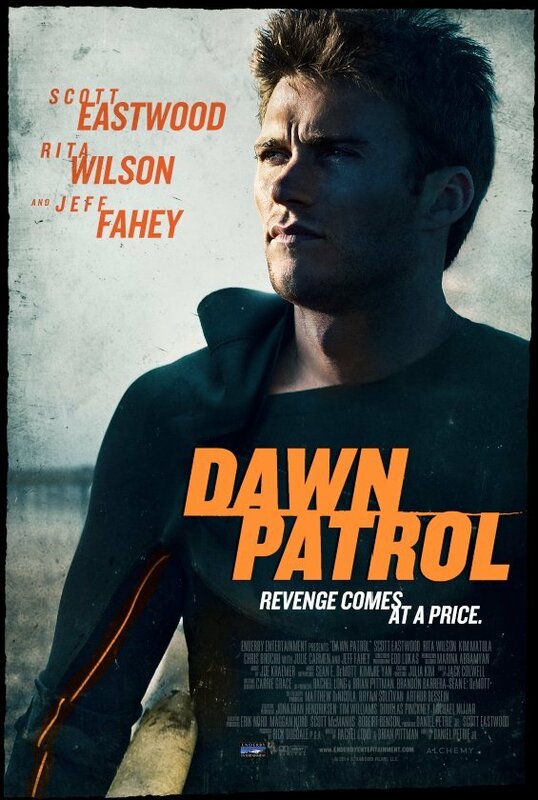 Dawn Patrol is disturbing in its portrayal of a bigoted, minimally educated family. Is it always best to tell the truth, even when you Haven’t been asked a question about it? Wildlike is a beautifully filmed first-time feature with an engaging story by writer/director Frank Hall Green. Set in Alaska among breath-taking wilderness scenes and ice-capped mountains either close up or in the distance, nature becomes an important player in this story, quietly captured by cinematographer Hillary Spera. I especially like the story, which develops slowly, as the main character Mackenzie (Ella Purnell) is rather mysterious, partly by seldom answering questions put to her. She is greeted by “Uncle” (Brian Geraghty) at the airport, and taken to his house. He is friendly and welcoming, and we learn he is the brother of her father who has died. Only gradually do we learn why she has been sent from Seattle to stay with him. For a very good reason, after a short time, she instinctively runs away and finds herself in the Alaskan wild. The story then heightens the viewer’s interest by having unexpected twists and turns. At one point, Mackenzie’s path crosses that of Rene Bartlett (the oh-so-fine Bruce Greenwood), then follows what I think is one of the more comical aspects of the film, when Mackenzie begins to follow “Bart” as he prefers to be called, almost tropistically. He tries every way he can think of to shake her, but she inevitably turns up. He doesn’t talk much more than she does, although we do learn that he is working through a grief reaction, and wants to hike in this part of Alaska for a particular reason. A touching, highly symbolic sequence occurs when the two hikers encounter people flying kites; these people are very warm and welcoming, and invite them to stay overnight and take a short flight in the morning. This event and something that occurs a short time later marks a turning point in Bart’s and Mackenzie’s relationship, although the journey is still far from over. At least now, they have a sense of the possibility of flying and becoming free of their burdens. The resolution of the story is another aspect that makes it a cut above most; it’s highly intelligent, sensible, and leaves just enough up in the air for the viewer to depart the film feeling inspired. In addition to the quality of storytelling, Greenwood’s and Purnell’s rendition of their characters and the journey they go on contributes mightily to the quality of Wildlike. Purnell’s facial expressions are highly controlled, such as the graduated smiles she makes that go from just slight to broad. Greenwood creates a certain degree of mysteriousness as well, and often conveys much of what he is thinking and feeling just with his eyes or mouth. A film sure to keep you engaged. The three friends pick up a drug order from a cold-hearted drug dealer, but get spooked on the way home when they think they’re being spotted by some policemen. Owen, desperately not wanting to have to go back to prison, dumps the drug down the toilet, and things only go from bad to worse from there. They are now in debt to the dealer who wouldn’t think twice about killing them, so they cook up the idea of robbing the bank owned by Sam and Mike’s uncle. Well, their ineptitude is apparent right away when they buy three plain white masks that only hide their faces, leaving their hair and the outline of their heads obvious to those who know them, and it being a small town, the bank owner immediately recognizes Sam and calls him by name. As happens with small-time operators who are less than discreet, others want a piece of the action, so things go from bad to worse, and there is a bloodbath. The script by the director Jay Martin contains suspense and fairly well developed characters. A really unnecessary gimmick (often used by filmmakers nowadays) is to show fragments of the story in jumbled time. I’m not sure why filmmakers choose this format—perhaps to increase suspense—but I find it annoying. The viewer has to work that much harder to figure things out. The actors are well cast, and a clever sub-plot shows Sam’s pregnant wife (Leven Rambin) cleverly outwitting one of the bad guys. A suspenseful crime drama weak on story.